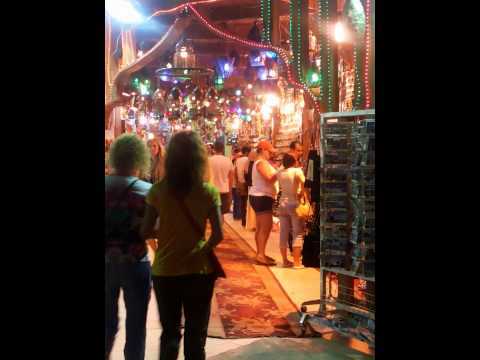 Have you ever visited Aswan? Discover Kalabsha Temple, an Ancient Egyptian temple dedicated to the god Mandoulis and remodelled during the Greco Roman period. 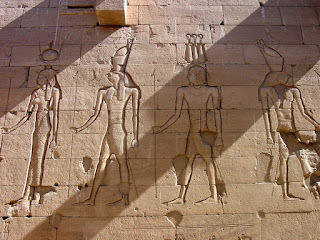 It was originally located at Bab al-Kalabsha (Gate of Kalabsha), approximately 50 km south of Aswan. 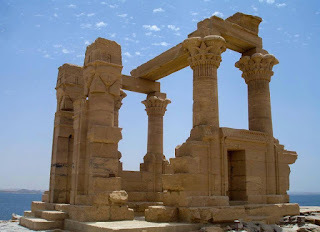 The temple was situated on the west bank of the Nile River, in Nubia, and was originally built around 30 BC during the early Roman era. While the temple was constructed in Augustus's reign, it was never finished. 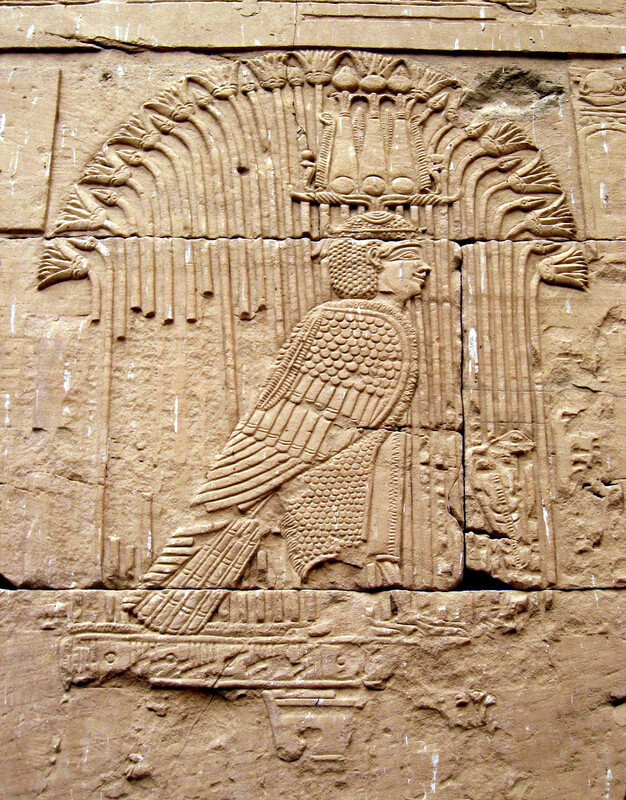 The temple was a tribute to Mandulis (Merul), a Lower Nubian sun god (Nubian form of Horus). It was constructed over an earlier sanctuary of Amenhotep II. The temple is 76 m long and 22 m wide in dimension. 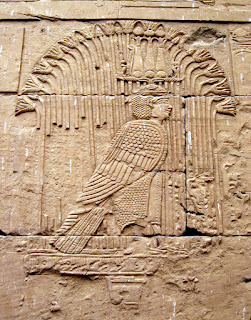 While the structure dates to the Roman period, it features many fine reliefs such as "a fine carving of Horus emerging from reeds on the inner curtain wall" of the temple. From Kalabsha's "sanctuary chambers, a staircase leads up to the roof of the temple" where one can see a splendid view of the temple itself and the sacred lake. 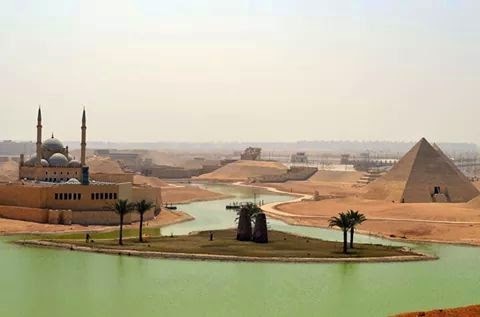 With help from Germany, the temple of Kalabsha was relocated after the Aswan High Dam was built, to protect it from rising waters on Lake Nasser. The temple was moved to a site, located just south of the Aswan High Dam. The process of moving the temple took more than two years. The temple of Kalabsha was the largest free-standing temple of Egyptian Nubia (after Abu Simbel) to be moved and erected at a new site. Although the building was never completed, it "is regarded as one of the best examples of Egyptian architecture in Nubia.